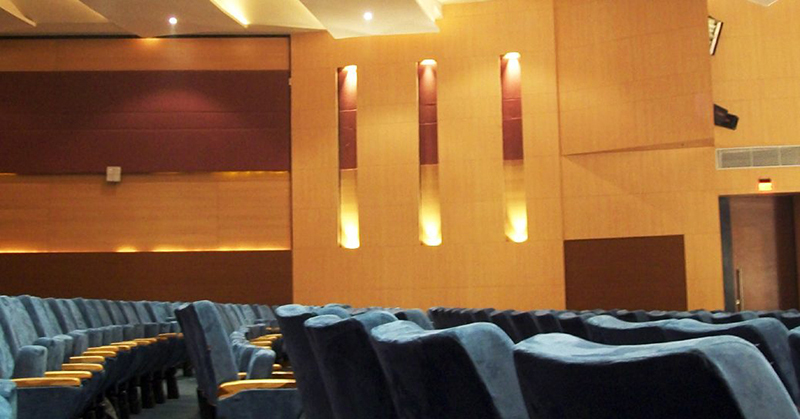 Indian Institute of Chemical Biology – Auditorium: The project objective was to completely modernize an existing lecture hall with a 350-seating capacity into a multipurpose auditorium. The refurbishment included state of the art acoustic systems and audio visual systems, stage craft and lighting design; along with civil works, interior design, stage electrification, fire control systems and allied facilities. 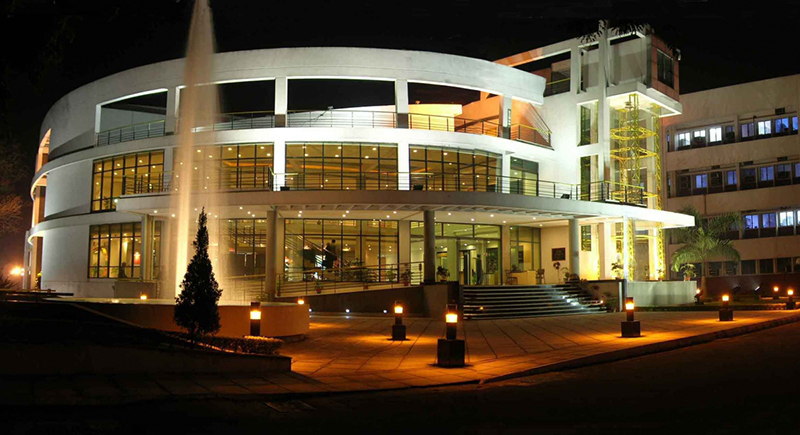 Saroj Gupta Cancer Centre and Research Institute: SGCCRI is a nonprofit organization which boasts of a sprawling 13 acre campus with trees, gardens and water bodies that create an ambience of being cared for in the lap of nature. 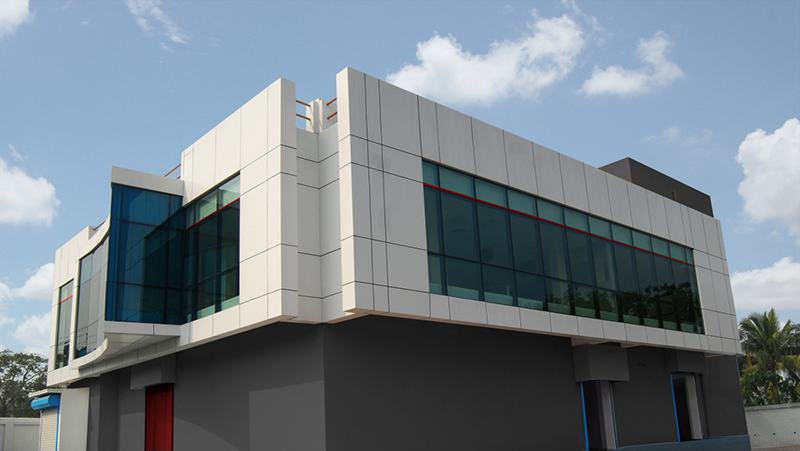 Saha Institute of Nuclear Physics: The project included the construction of an auditorium with a seating capacity of around 500, two seminar halls each with a 100-seat capacity along with a huge atrium and an exhibition space. Cordlife Sciences India Pvt. Ltd.: The Cordlife Group currently owns and operates full processing and cryopreservation storage facilities across Asia, namely in Singapore, Hong Kong, India, Indonesia, Malaysia and the Philippines. 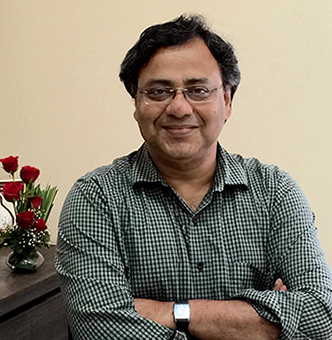 Anjan Gupta received his Bachelor of Architecture (B. Arch) degree from Bengal Engineering College, University of Calcutta in 1981, Master of City Planning (MCP) degree from Indian Institute of Technology, Kharagpur in 1983 and Master of Architecture (M. Arch) from Iowa State University Ames, USA in 1985. He started his career with Eva Maddox Associates as a Senior Architectural Designer before joining Skidmore, Owings & Merrill as Project Architect. He worked on the projects including the AT&T Corporate Center in Chicago, Arthur Anderson Professional School Campus in Illinois and the Canary Wharf Urban Design Project in London. His Association with SOM was followed by working with ISD Inc., Perkins & Will and finally OWP&P (now Cannon Design), as a Senior Designer.